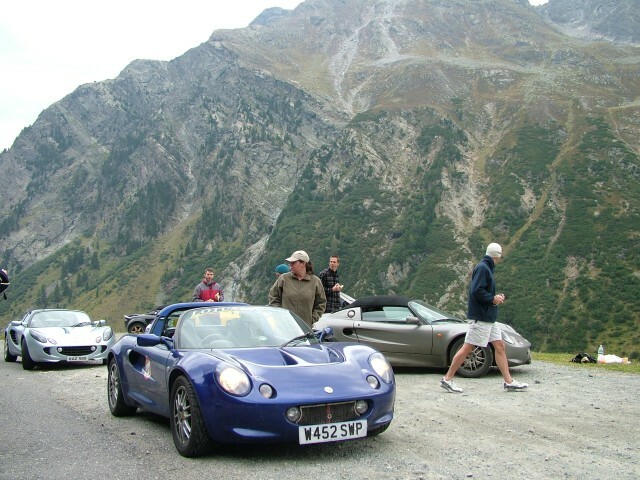 In 2006 we did the Stelvio Pass with South East Lotus Owners Club (SELOC). 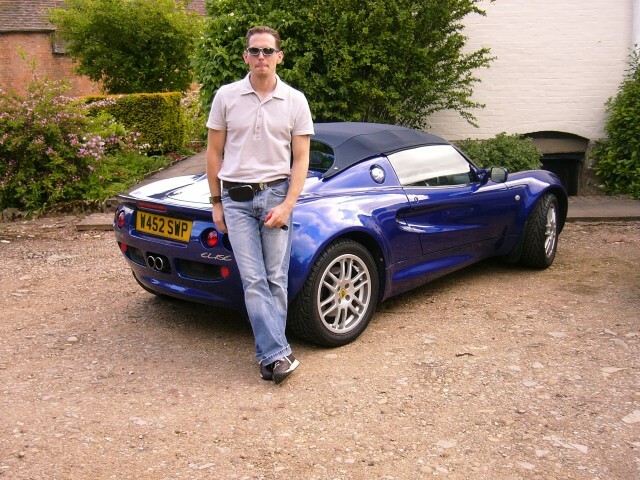 This was to celebrate the 10th anniversary of the making of the Lotus Elise. 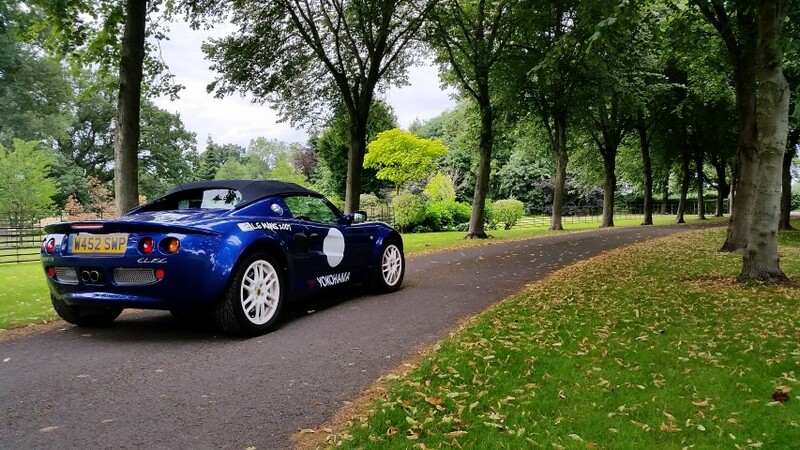 It was something that had gained momentum since the making of the S1 due to the fact the Stelvio Pass was the main testing ground for the development of the car. The trip was mind blowing and covered France , Switzerland, Italy and Austria. 2500 miles in seven days. The trip included some amazing places. Grindelwald at the foot of the Eiger (Switzerland), San Moritz, Obergurgl (Austria), etc, etc. 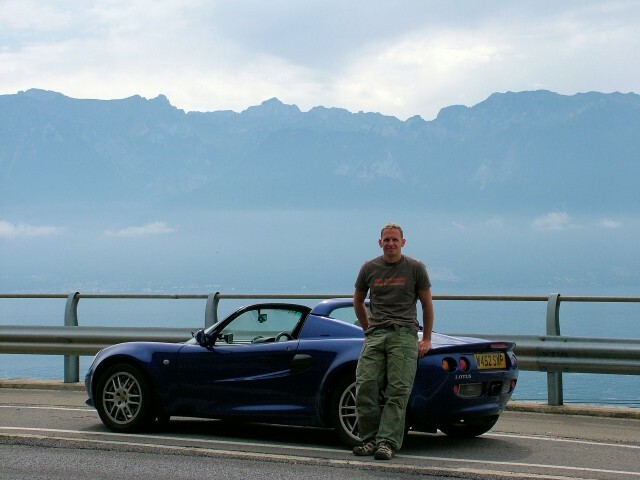 At motorway service station stop in France on the way home we bumped into a couple of test drivers from Lotus in the (at the time) concept car 2-Eleven. 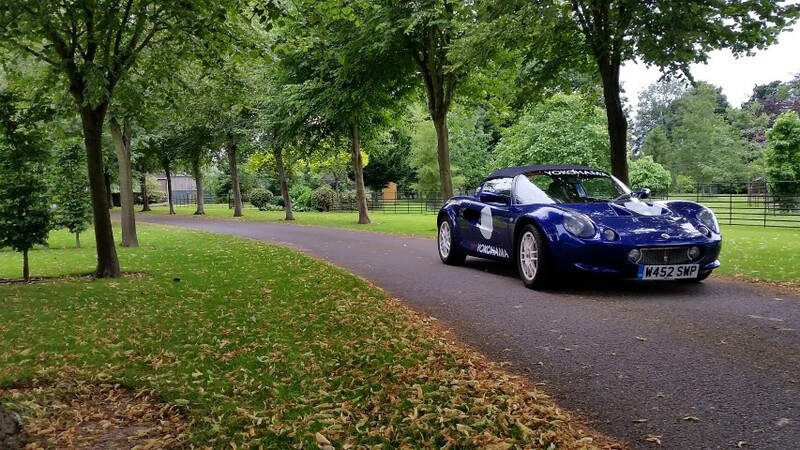 The photo below appeared on the Internal Lotus Magazine (my car is just off center to the left). So all in all it was a great trip. Great meeting on the way home. 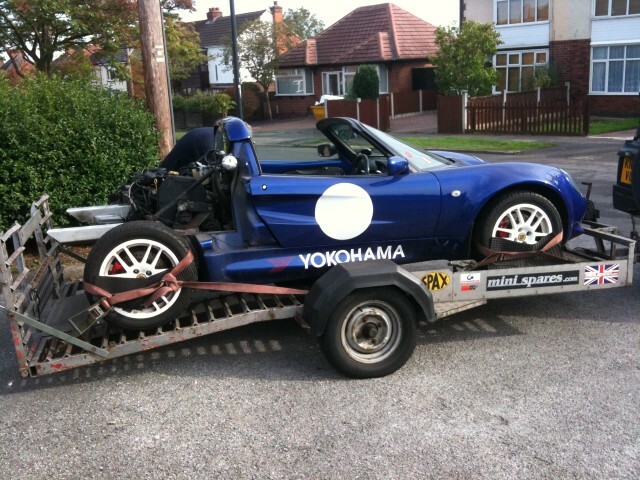 An unfortunate engine failure put the Elise off the road in 2008 for the best part of 4 years. I was concentrating my efforts on getting my newly purchased 1968 mini cooper S on the road. After a feeble attempt at repairing the car myself, I decided to get the experts involved. The new (second hand) engine was sourced from Ebay. The donor car was a Freelander. This was stripped and a new head gasket was fitted (the Achilles heel for the Rover K Series engine. However, the car was plagued with a hydraulic tappet issue that took the mechanic a good while to resolve. Numerous visits over a six month period got Gav almost pulling his hair out. But he finally managed to fix it. I don’t think i would ever part with the Elise. It’s such good fun. Can’t believe I’ve owned it for best part of 12 years. Gosh. Where does time go?